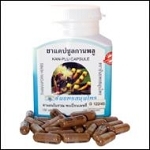 Noni Soap Bar The blend of specific properties of Noni extract which is enriched with vitamin and antioxidant agents. 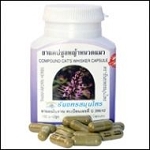 For antioxidation of the skin, preventing blemish marks, nourishing the skin to softness and smoothness and a younger look. 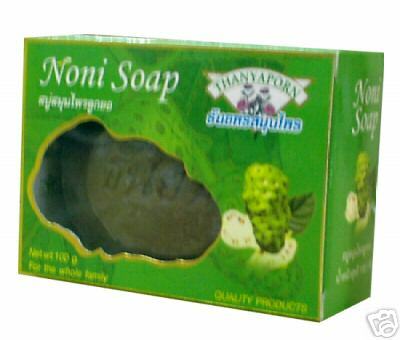 Noni Soap contains Noni extract, Sodium Palm Kernelate, Sodium Palmate, Licorice extract, Glycerin and Triclosan.